Editor’s Note: We updated this article for 2019. 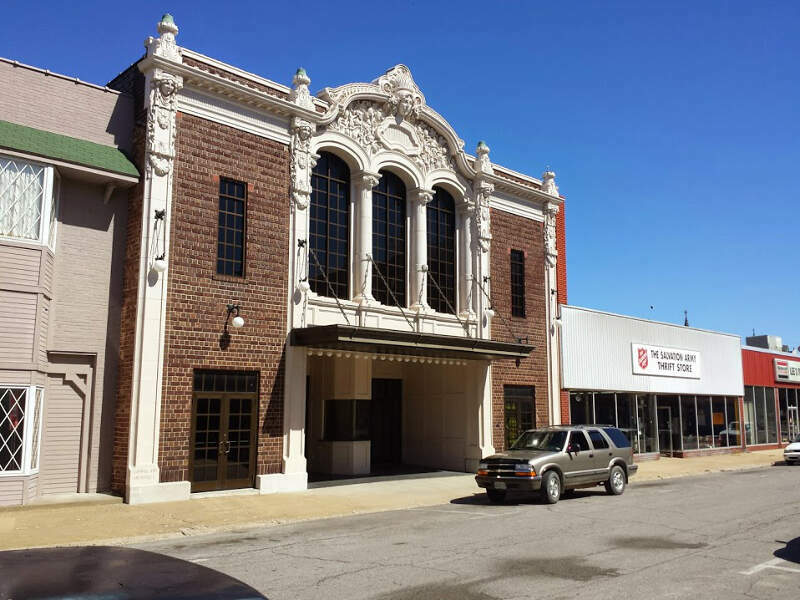 This is our fourth time ranking the cheapest places to live in Missouri. You don’t have to launder drug money in the Ozarks to be able to live in most cities in Missouri: The Show Me State is affordable. Yes, learning the value of the dollar is important, but you don’t want to stress about it daily when looking for a safe, affordable Missouri neighborhood to call home, a great deal on a St.Louis-style pizza, or monthly living costs that won’t break the bank. Missouri is the 18th most populous state in the country. And it is no surprise considering they have amazing jobs in agriculture, aerospace, tech, and beer. Yes, folks, Missouri is home to Anheuser-Busch. And i f you play your cards right, maybe your next mortgage payment can come from a great job with the King Of Beers. Regardless, Missouri knows how to make the dolla’ holla’. The median income for the state is up above $35,000. With all that cheddar, you can make most Missouri cities doable. More importantly, you can spend the extra coin in your pocket on the fun things that Missouri offers: like a weekend in the Ozarks, season tickets to the Cardinals, and/or a riverboat cruise down the mighty Mississippi River. You don’t have to look any further in terms of affordability if you choose a down home Missouri city to call home. 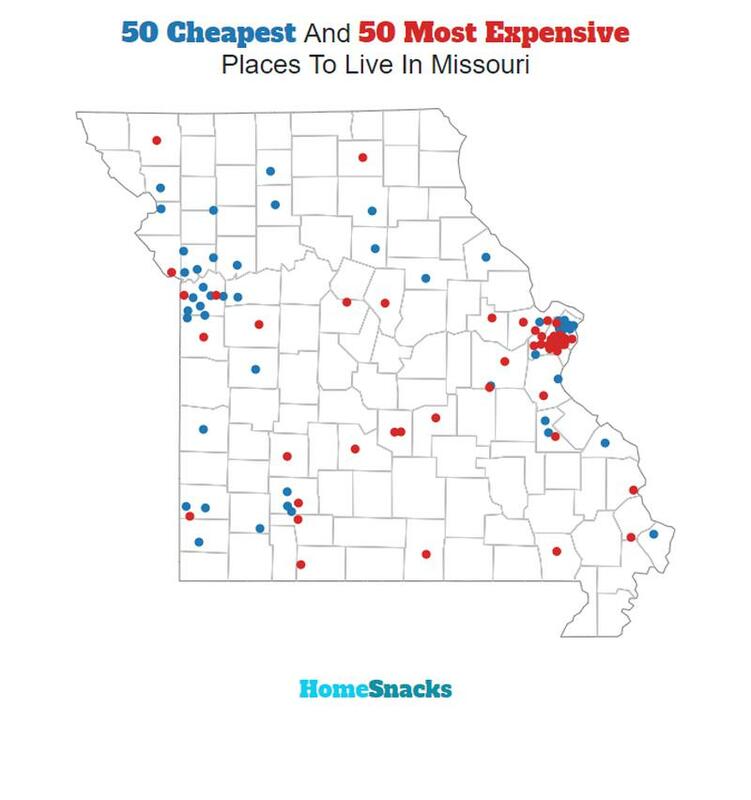 But you do have to read below to see what city on our top 10 most affordable cities in Missouri for 2019 list best suits you. So, grab a Busch Light and some Kansas City BBQ , and read on. Missouri’s strong economy, gold star housing prices, and average cost of living make its cities very desirable. So, one can imagine how difficult it was for us to narrow down the places in this Midwest flyover state where you can make ends meet. Take if from us, the residents of the Mother of the West, know a good deal. 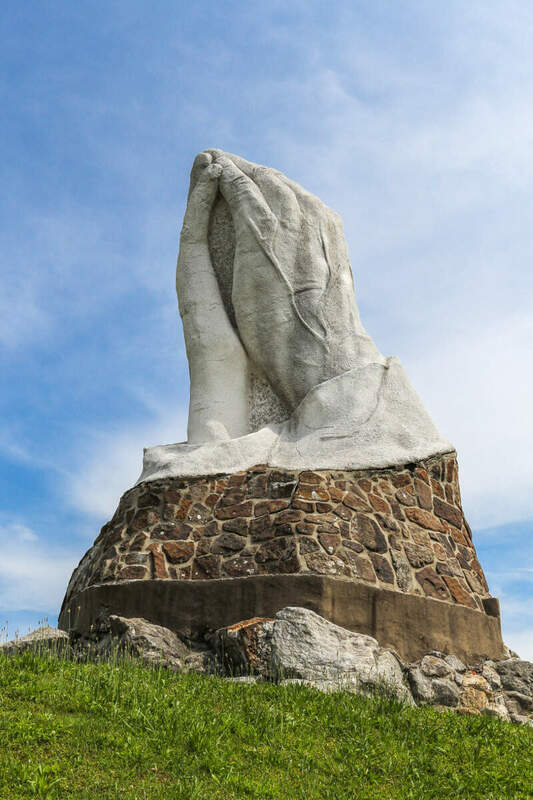 Hanging strong at number one for the second straight year, Bonne Terre is our most affordable city in Missouri for 2019. So, if you care about home values, cost of living, and high quality of life, take a look at the list below to find the most affordable places in Missouri, where your salary will let you live like Kansas City Royal-ty. Bonne Terre is a city in St. Francois County, Missouri, United States. The population was 6,864 at the 2010 census. 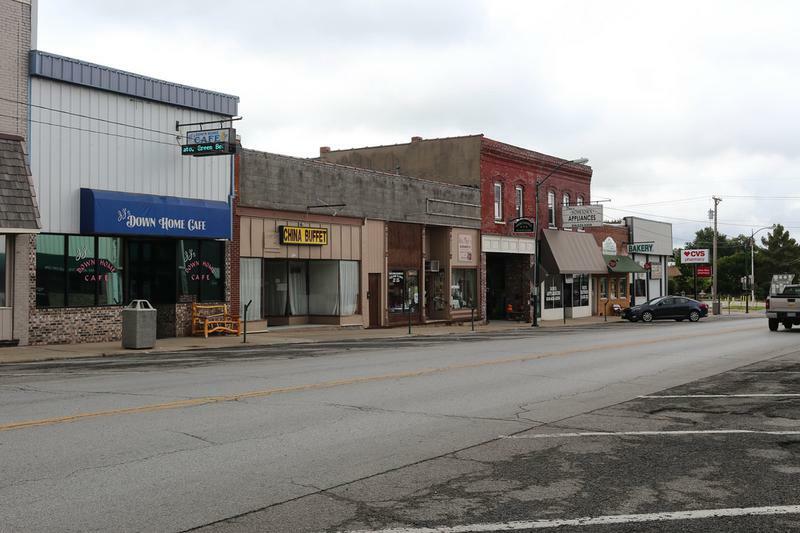 The median income in Bonne Terre comes in at $50,654 and the median home value is $80,600 for 2019. 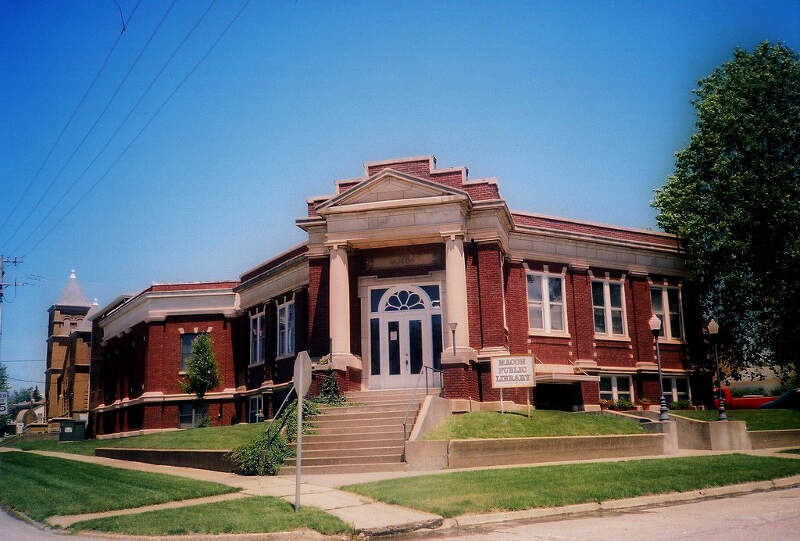 Park Hills is a city in St. Francois County, Missouri. The population was 8,759 at the 2010 census. The median income in Park Hills comes in at $36,868 and the median home value is $75,400 for 2019. The median income in St. Ann comes in at $46,680 and the median home value is $87,000 for 2019. The median income in Webb City comes in at $48,318 and the median home value is $102,200 for 2019. The median income in Richmond comes in at $40,575 and the median home value is $94,800 for 2019. 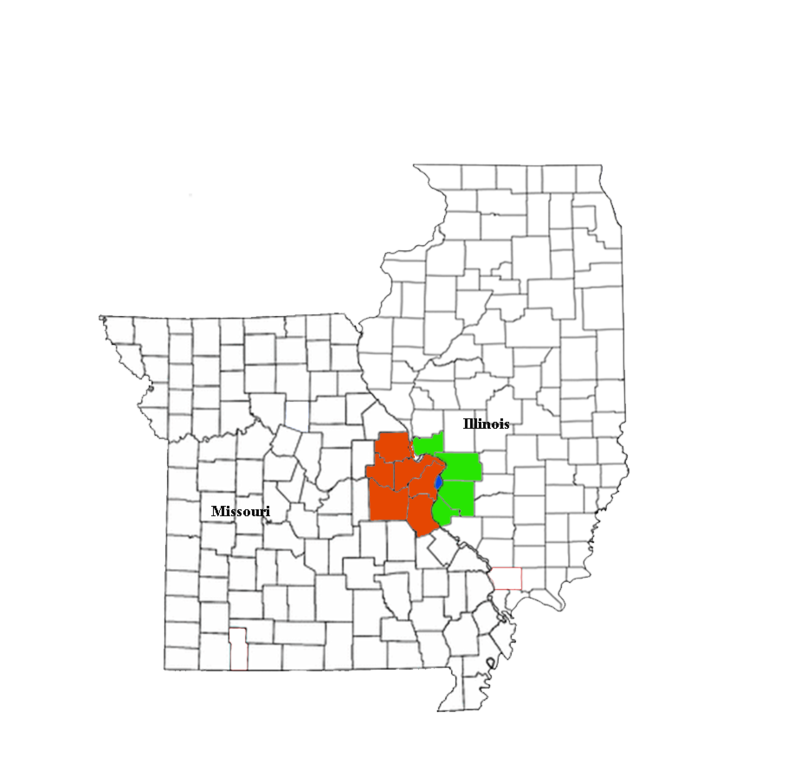 Macon is a city in Macon County, Missouri, United States. The population was 5,500 at the 2012 census. 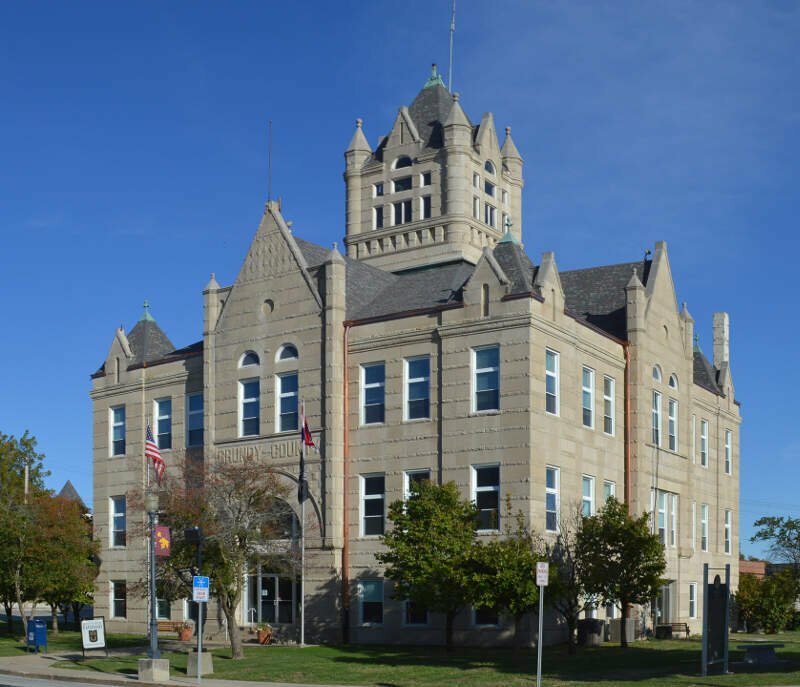 It is the county seat of Macon County. The median income in Macon comes in at $35,857 and the median home value is $90,200 for 2019. 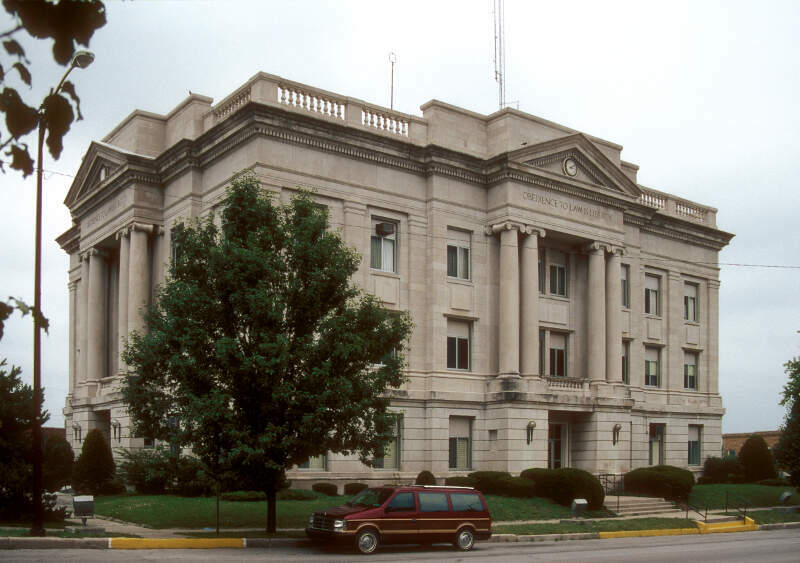 The median income in Moberly comes in at $37,023 and the median home value is $79,800 for 2019. The median income in Carl Junction comes in at $70,000 and the median home value is $136,600 for 2019. The median income in Trenton comes in at $36,590 and the median home value is $84,000 for 2019. Odessa is a city in Lafayette County, Missouri, United States. The population was 5,300 at the 2010 census. The median income in Odessa comes in at $50,419 and the median home value is $122,400 for 2019. You can then compare these metrics in each of the places in Missouri to figure out which is the least expensive. So we used that cost of living index in order to rank all of the 129 places in Missouri that have more than 5,000 people. 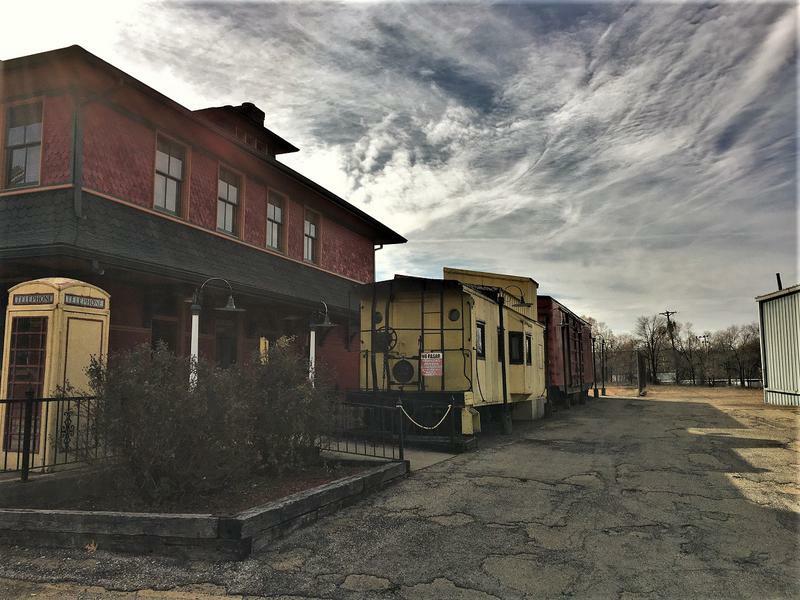 The place with the lowest cost of living in Missouri according to the data is Bonne Terre. 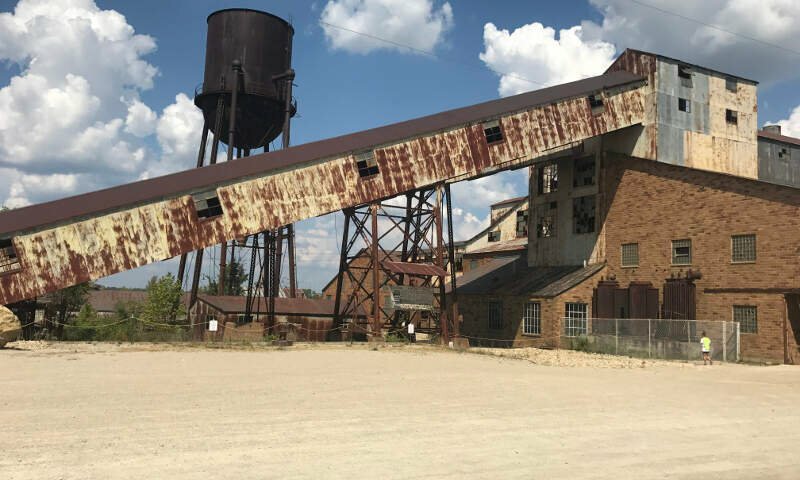 If you’re looking at the cost of living numbers in Missouri, this is an accurate list of the most affordable places to live in missouri for 2019. What Are The Most Affordable Places To Live In Missouri?